Bored waiting for the match to kick-off? In these simple steps you can create you own origami football by using just a piece of paper. Use our template design to print of the football template and fold the paper (make sure the pattern is facing downwards) to turn it into a ball that you can actually pump up by blowing into it. What you will need is an inkjet or laser printer to print out this football. If you need to purchase one you can click here. We also provide affordable ink cartridges for all printers so do check out our website for more details. Have fun with this origami football and start flicking it around at your home before the next match kicks-off. 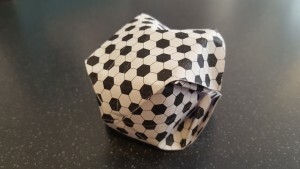 Many thanks to https://www.wikihow.com in showing us how to fold a piece of paper to create an Origami football. 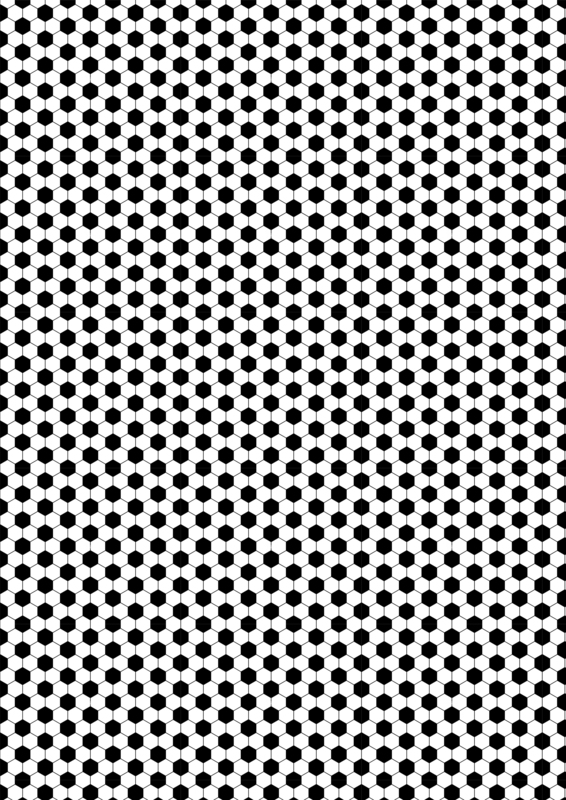 Download Template: Click on the image and print it off.